Snapchat Beta for Android - If you are eager like us here at TestingCatalog.com and you want to try out for yourself all of the upcoming features and changes, we have got you covered. Go ahead and learn "How to become a Snapchat beta tester on Android?" Snapchat users on Android were all complaining about how slow the app is. 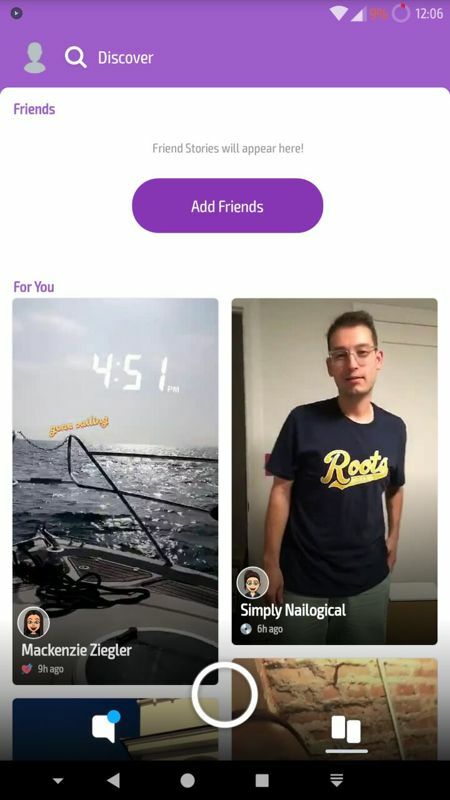 Looks like finally, Snap Inc is working on a much faster version of the app and here is how you can enable it by yourself. Be sure to have root on your device and follow the steps carefully. Get a root-enabled file manager. We recommend MiXplorer or Solid Explorer. You must have Snapchat v10.39 or 10.39.1.0 beta or higher. Open MiXplorer and tap on 'Root' in from the side panel. 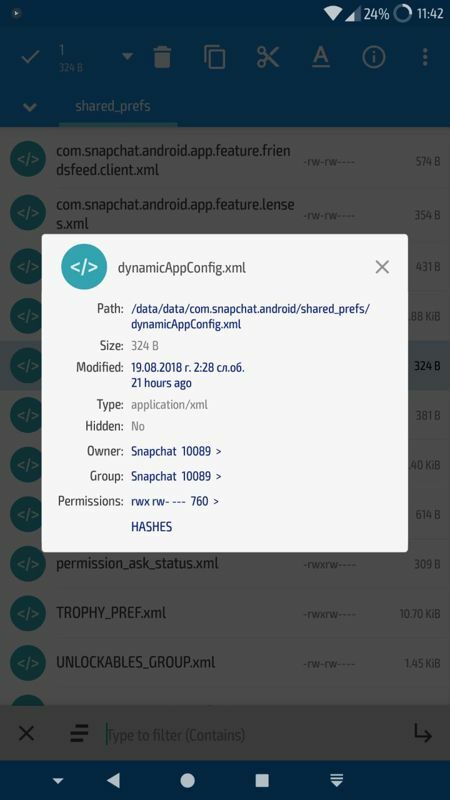 Navigate to /data/data/com.snapchat.android/shared_prefs and look for a file named 'dynamicAppConfig.xml'. Now you need ADB or a terminal emulator app. 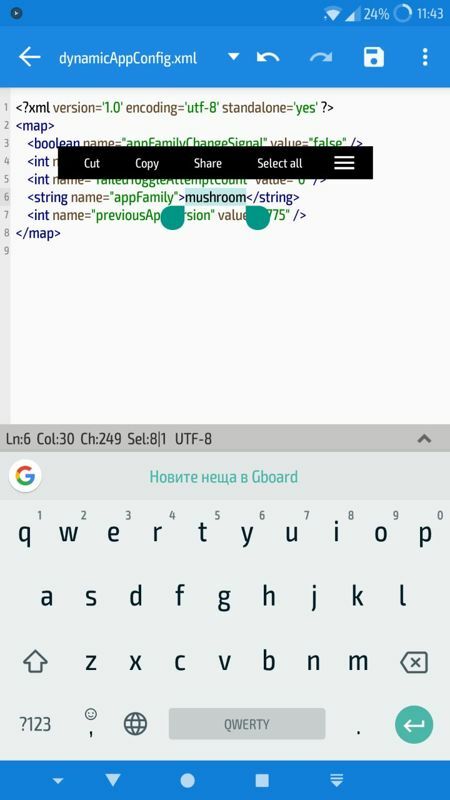 Connect your phone to your PC and enable USB Debugging in Developer Options if you haven’t already. Download and install the latest ADB binaries on your PC if you haven’t already. Installs a terminal emulator app - You can use Material Terminal or Termux. Please, tell us your thoughts on the new Snapchat UI and if you have any questions, do not hesitate to ask.